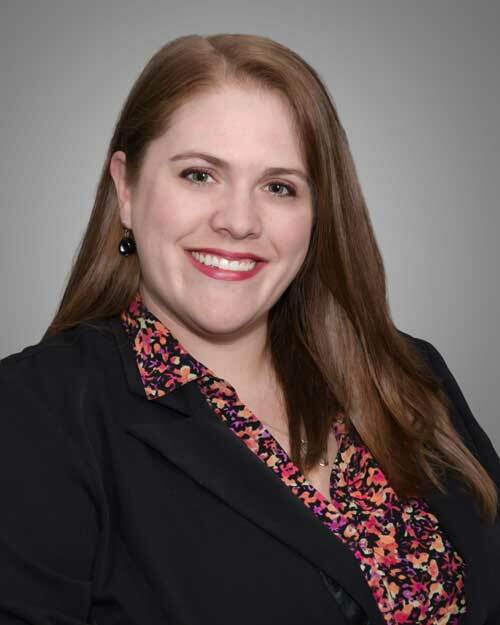 Jessica has five years’ experience working with small to middle market companies in the medical, manufacturing, transportation, marketing, and not-for-profit industries. She is knowledgeable in multiple payroll platforms and proficient in employee benefits. She has assisted with streamlining operations and accounting functions including; accounts payable and vendor management; and implementing employee policies and procedures. Jessica is a graduate of Stephen F. Austin State University.